I feel it is my life's mission to help people find the hidden treasure that already lies within them. 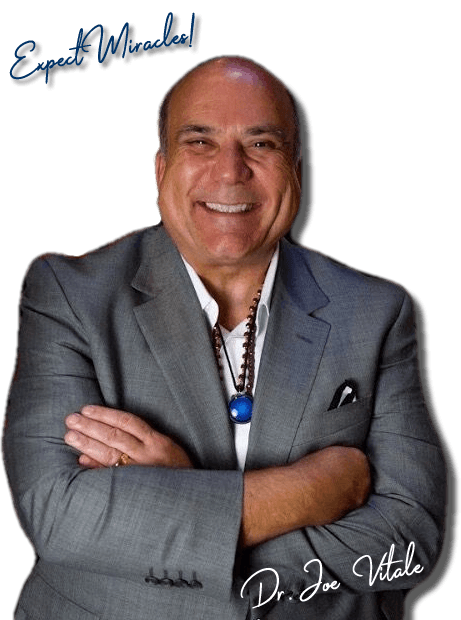 I'm Dr. Joe Vitale and my team and I have created several really great ways for you and I to work together on creating the life you desire and deserve. Whether it's creating or expanding a business, making changes in your personal ​or spiritual life, creating and attracting more wealth of all kinds to you , or any combination...me and my team are here to help. ​Take the brief survey below and we'll get you set up with the best match for you!